A signed Advance Reading Copy is a real book collector's item. Would you like to be the very first owner of this book? The owner of a book which is printed before it is actually being printed? This is your chance! 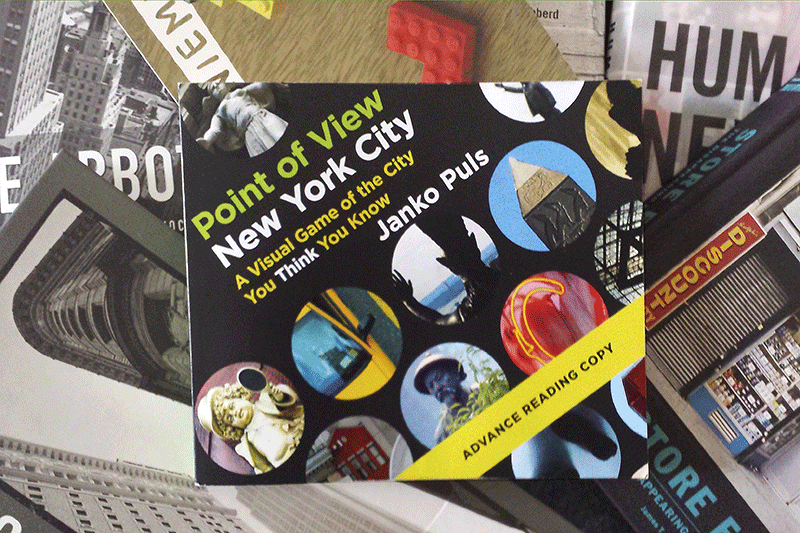 We are giving away an Advance Reading Copy of Point of View New York City, signed by your humble author/photographer, e.g. me. An Advance Reading Copy is a prototype book before it goes into the full blown printing in real high numbers. 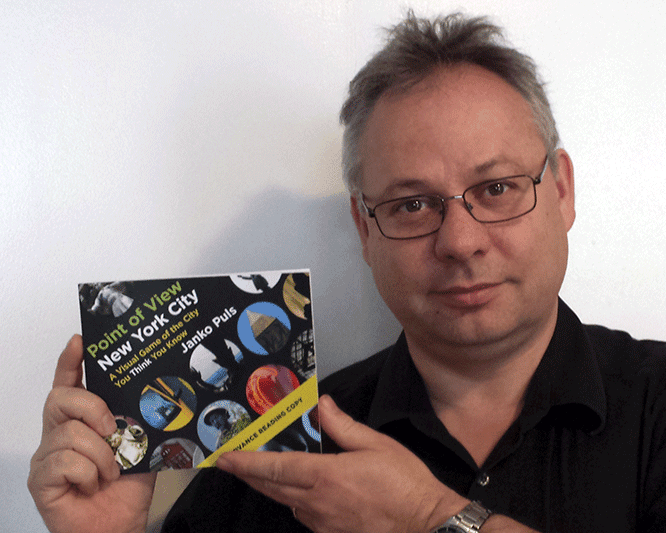 It is made so that reviewers can get an idea how the final book will look and feel. They get a copy ahead of the publication date. It is printed in a very small circulation which shows the whole content of the book. But since it is an uncorrected proof, it still may contain some typos or smaller errors. So in a way it is what the Blue Mauritius is for post stamp collectors: a unique predecessor of the book which is to be published - in this case June 27. Now head over to my book page at Goodreads and enter to win! You can do this up until June 8. But let's be honest, better do it right now before you forget to do it at all. You can only win. Important: When you go to Goodreads from here with your smartphone or tablet, you won't see the giveaway. It is not visible on Goodreads' mobile version. You need to access the full website from a proper computer somewhere. The early bird catches the worm! Enter to win!